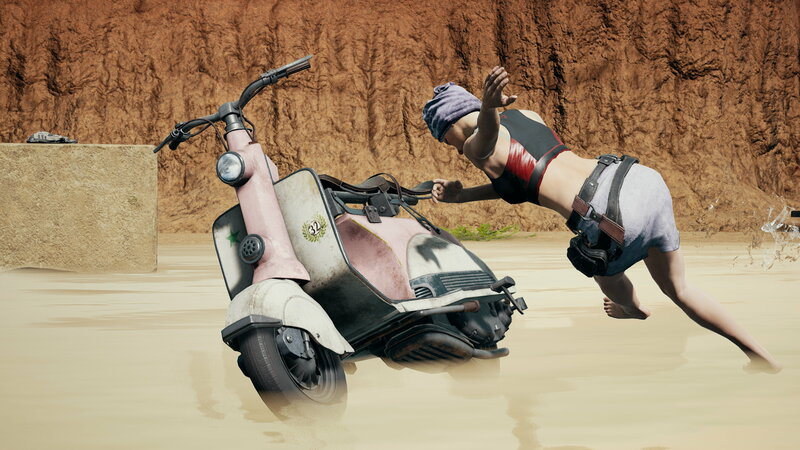 A new weapon and a cute scooter have arrived in Playerunknown’s Battlegrounds overnight, bringing new ways to murder and new ways to live your best stag & hen weekend. Two folks can sit on the scooter as it whines along, so you might want to have a chugging contest to decide who rides with the bride. 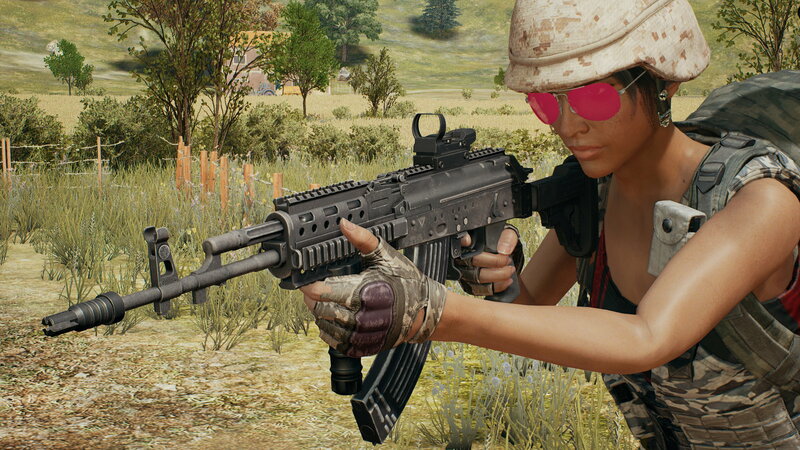 The new assault rifle seems a right good’un too, taking 7.62mm ammo while having more attachment slots than your AKs and your DP-28s – and spitting bullets out at a terrifying rate. 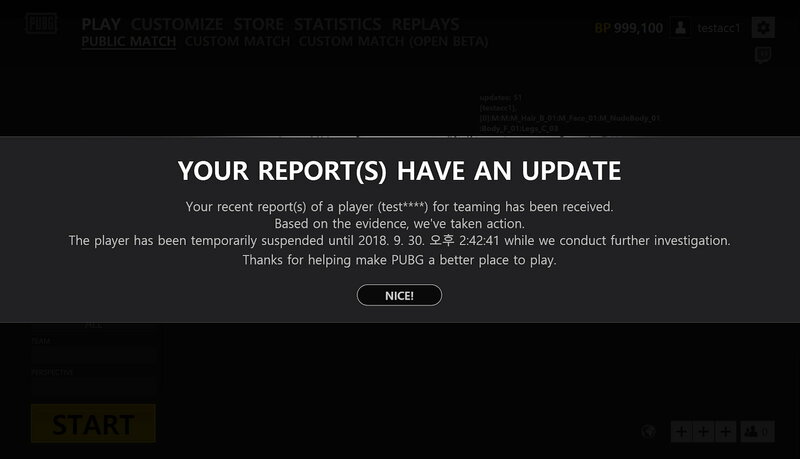 The update also includes a number of fixes and tweaks as the “FIX PUBG” initiative rolls on. That new rifle is Poland’s Beryl M762, which can be found lying around on all maps. It takes 7.62mm ammo into a 30-round magazine, and has both upper and lower rails so it can take scopes as well as grips – think of a SCAR. Except unlike a SCAR, this is a murderhose. The Beryl deals a little less damage than the AKM and has a nasty kick, but it shoots real fast. If you can control that kick, oof, you’re in murder heaven. As for scooters, these are limited to the Sanhok map. They drive slower and turn worse than a motorbike, but also they are scooters and you and your pals can form a scooter convoy driving four abreast on a jolly round the island, and what more do you want? The three-wheeled tuk-tuk is still planned to call at Sanhok. It’s late, which the devs say is “due to higher priority development tasks and the extra fine tuning required to make driving experience of the three-wheeled Tukshai feel just right,” but it is now slated to hit the game in September. Other additions and changes in today’s patch include new options to have the camera sit over different shoulders, an outline over items you’re targeting so you know what you’re about to pick up, a number of bug fixes, and a report feedback system that what (if anything) happens to players you reported. See the patch notes for more on everything. If you want to get technical, the devs have also gone into great detail about recent networking changes aimed at reducing laggy feelings and problems with desynced players shooting magic corner-turning bullets. Like minutiae? Love this. Oh, and the ‘Desert Knights’ event mode returns tonight. Once again, it’ll drop five-person squads over a slice of Miramar for War Mode deathmatch with level 3 armour and crate weapons for all. That starts at 3am UK time on Saturday and ends at 3am on Monday. I’ve quite enjoyed that before, though some crate weapons are of course better than others. But hey, at least you won’t get a Tommy Gun as a crate weapon, not like last week’s throwback event. The devs also announced yesterday that they’re making a ‘Training Mode’ with a special map including shooting ranges, parachuting, vehicle circuits, and many sweet jumps. That might be nice for practice, but mostly I’m in it for the lore: surely this is the stag & hen weekend outdoor activity centre that leads to the fatal misunderstanding and sparks this whole fight we replay over and over.